This is a guest post from the well-travelled Anna of Global Gallivanting. She travels the world on a budget, and found a unique way to earn money for travel by working in Australia! 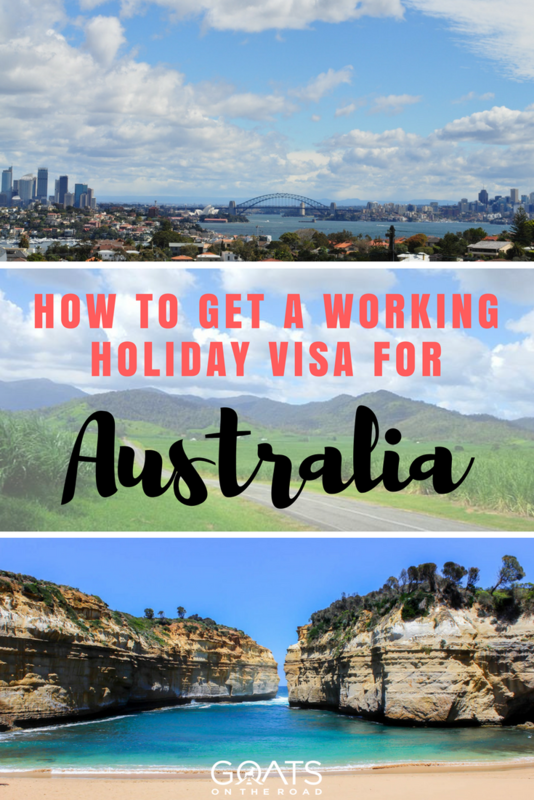 Read on to learn how you too can get a working holiday visa in Oz, how much you can earn, and where to find travel jobs. Australia had always been my dream destination, for years I dreamed of a laid back life in the sun with kangaroos hopping all around me. The only problem was money – Australia is not a cheap place to travel. Luckily I was eligible for a working holiday visa and this allowed me to have the time of my life exploring Australia. 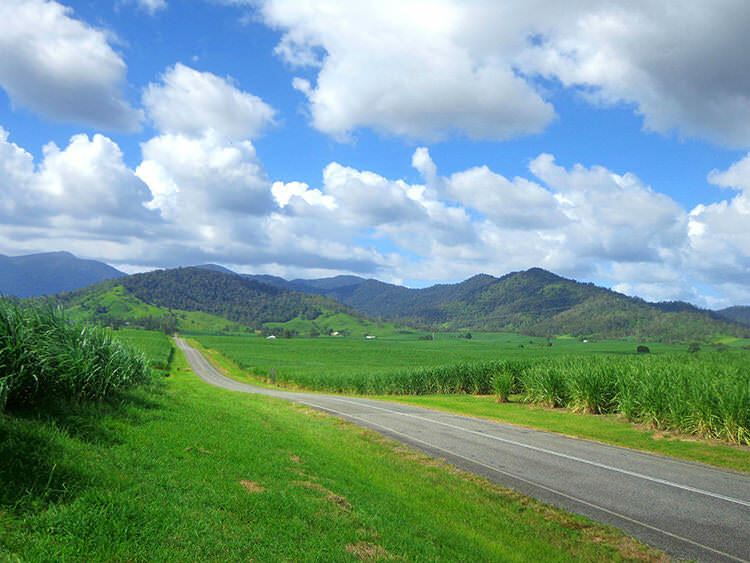 I lived and worked in a remote country pub up in Queensland and as well as becoming immersed in the community through my job I also saved heaps of money for more travels! A year-long working holiday visa could be the perfect way to explore Oz while also making money to fund your travels. Plus, once you start earning Australian wages, this expensive country feels a lot more affordable! 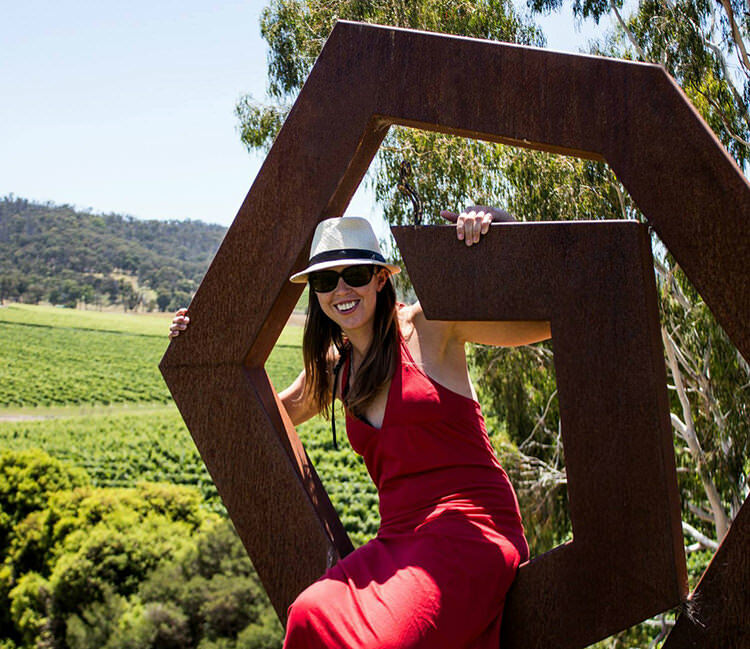 Hanging out in Yarra Valley. So what can you do on a working holiday? It’s a reciprocal arrangement so you need to be from an eligible country, and aged at least 18 but not yet 31 years of age (that means if you are 30, yes, you can still apply!) and not have any dependent children travelling with you to Australia. 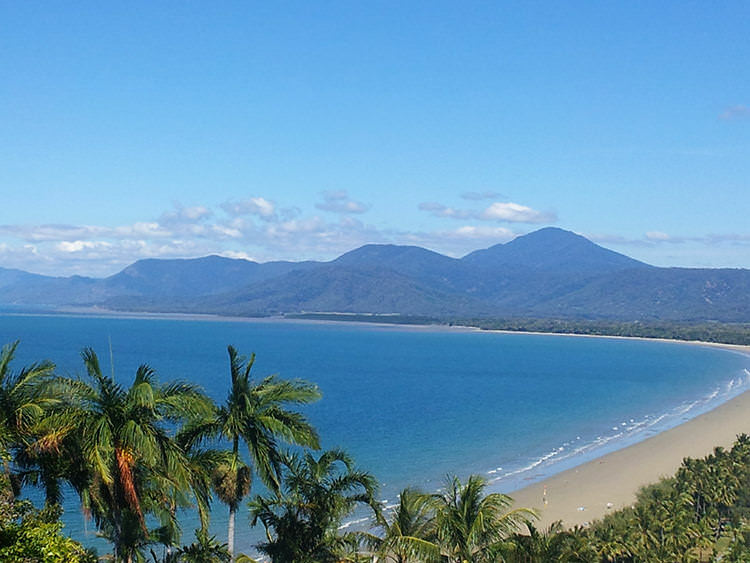 There are two streams to the Australian Working Holiday Visa – Subclass 417 and Subclass 462. They are quite similar but apply to different countries. The main difference is that Subclass 462 holders cannot extend their visa for 2 years. Canada, Hong Kong, Republic of Ireland, United Kingdom and many European Counties. Citizens from the USA (along with 11 other countries) are eligible for the Subclass 462. You should also be in good health, have no criminal record and have enough money to support yourself initially. Sometimes they may ask to see proof of funds of AUD$5000 (approx £2700 / US$4,350 ) when you arrive. The Pioneer Valley – wouldn’t you want to live/travel here?! 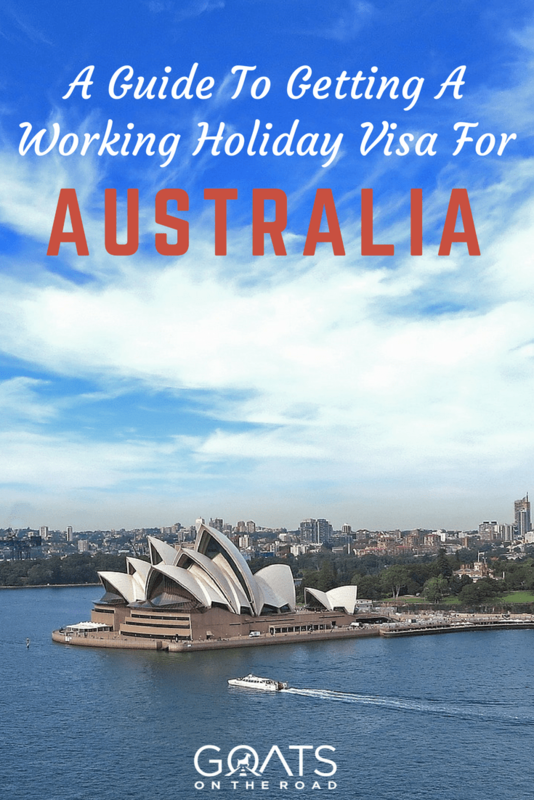 How do you apply for a working holiday visa? Applying for my working holiday visa was just a quick and simple process of filling out a form online, my visa was approved via an email in only 30 minutes, but it’s best to allow 4 weeks for approval. To avoid any extra agent’s fees it’s best to apply straight on to the Australian Immigration Website. And as visa requirements can change and vary for each country, check out the whole list of requirements and eligible countries here on the Australian Immigration Website. 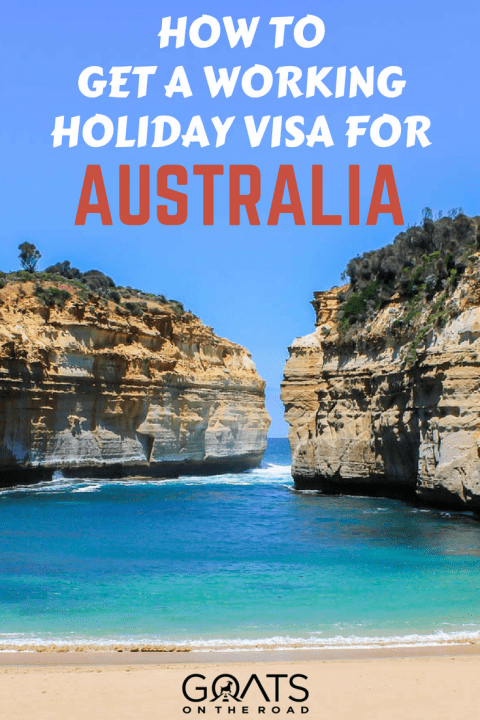 The price of an Australian Working Holiday Visa for 2015 is AUD$420 and once the visa is approved you have a year to enter Australia to activate the visa. Officially, Working Holiday Visa holders can do any sort of work and with the Australian minimum wage being AUD$17.29 per hour (approx US$13 or £9) you could save some decent cash to fund future travels. Unless you have a specialist skill or profession, especially in areas like nursing, construction or mining, where you will probably be in high demand and may even get sponsored for a more long-term visa or permanent migration to Australia, then it’s probably best to focus your efforts on “backpacker jobs” especially in a field that you already have experience in back home. 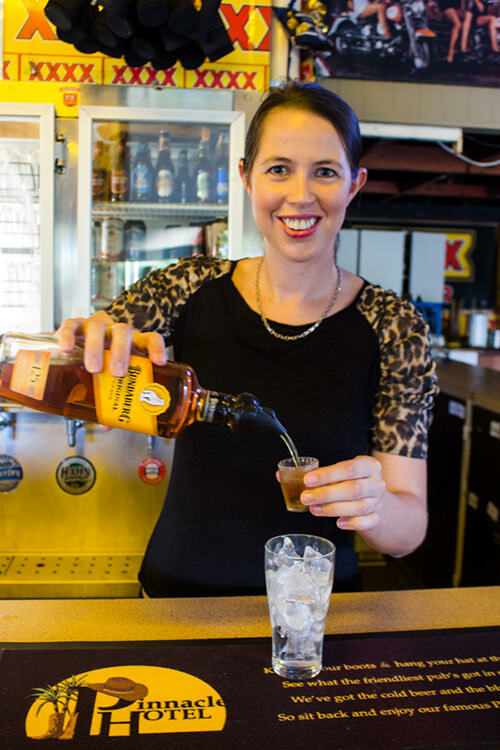 Working in a pub / bar-tending is a great way to earn money in Australia! Which cities are the best to find work in OZ? 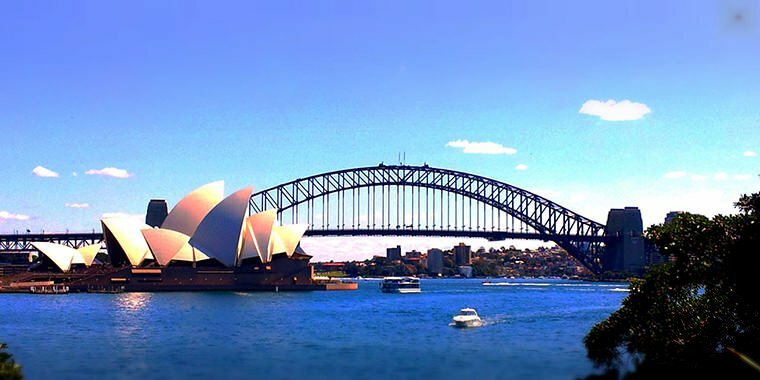 The major cities like Sydney, Melbourne and Brisbane offer lots of opportunities for job hunters in hospitality, office temping and sales jobs, and these cities are where most backpackers start looking for work. Perth, the capital of Western Australia, is booming due to wealth from mining in the state so there are also many opportunities to be found here, although the high paying jobs in mining aren’t easy for backpackers to obtain. Also, don’t be afraid to ask around, just call up or take in your resume. Sydney is a popular city to find work. AUD$17.29 is the standard minimum wage in Australia (approx US$13 or £9) and most backpacker type jobs should pay around AUD$20, which is great, but the cost of living is high in Australia. But if you want to get a job, not just to make ends meet, but so you can save money for further travels then you probably want to get out of the city or a huge chunk of your wages will go on rent and food, leaving little money to save towards adventures in Australia and beyond. There are many opportunities for backpackers in more rural areas where there are staff shortages. The best way to save money is to work in a remote area in a ‘live in’ job, one that includes your accommodation and food plus wages, commonly these are in hospitality or childcare. Plus, as I found myself in the heart of this tight-knit community it was easy to make friends with the locals. Living and working in a remote area immersed me in a very different Australian lifestyle than what you might find in Sydney or in the backpacker hostels on the east coast. I made a much better connection with this place than I would have done if I was simply passing through as a tourist. Although, I did feel a little claustrophobic at times and I guess it would not be for everyone. It was easy to save because it was so remote and there was nowhere to go and nothing to spend my money on. Instead, I worked all the hours I could and even though it was only a minimum wage job, after paying a weekly contribution of $120 for my room and board, I was soon saving hundreds of dollars every week. Whilst the Working Holiday Visa scheme is a great opportunity for young people to enjoy exploring Australia and earn money to fund their travels there are downsides to be aware of. Some employers may be reluctant to recruit working holiday visa holders because of bad experiences in the past or because they want a longer commitment. Some employers can try to take advantage of backpackers by trying to get away with paying less than minimum wage, often by bundling up your wages into a weekly salary, (sometimes also with accommodation and food) check how much this equates to by dividing the hours you will be working. Unfortunately, because employers know how badly you want that 2nd year in Oz, if you are trying to get a 2nd year visa by doing the 3 months / 88 days regional work, some employers take advantage of this. The majority of 2nd year visa qualifying jobs are now done on a voluntary basis where the only payment is food and accommodation making it hard to find a decent, paid job. Also, unfortunately, only subclass 417 visa holders are eligible for the 2nd year which means Americans (and other 462 visa holders) cannot extend their visa in this way. There are also job offers that are just scams. While Gumtree is a great resource, there can often be shady job offers on there. Be careful, don’t get taken advantage of or fall for a scam, if the job sounds too good to be true, it probably is. But that said, I would definitely recommend for young people to take a Working Holiday in Australia if they can. It’s a beautiful country with a lot to offer! 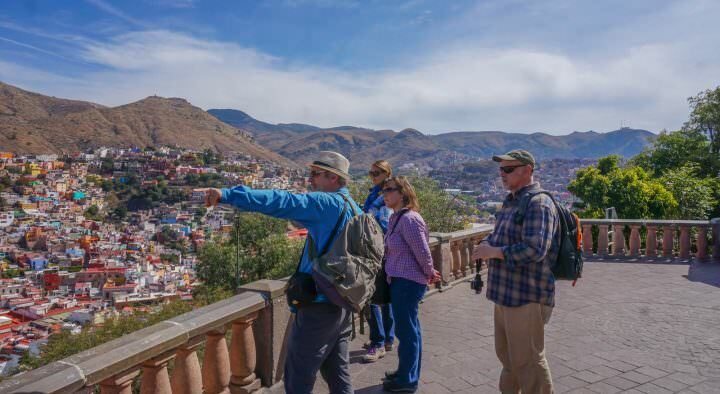 Travel is easy, and there are many people here doing the same thing so it is easy to make friends. If you use your common sense and are open-minded and flexible, there are many opportunities to find work, have the year of a lifetime and save money for further travels. For more tips on working holidays in Australia download the free ebook here. Anna Phipps left her job in the UK in Dec 2012 to pursue her dreams of a life of travel and adventure. Her only regret is that she didn’t do it sooner! 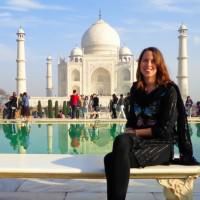 Since then she has travelled extensively across India, South East Asia, Australia and Europe – traveling slow, independently and on a budget. 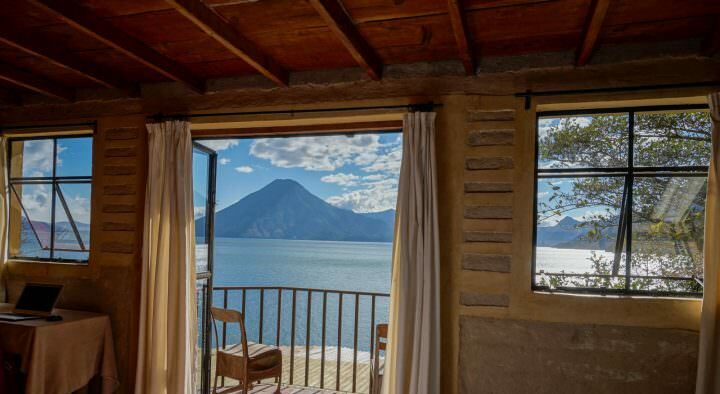 Anna often immerses herself in the destinations she visits by working, volunteering or living abroad and her blog Global Gallivanting aims to show and inspire others to make travel their lifestyle choice too. 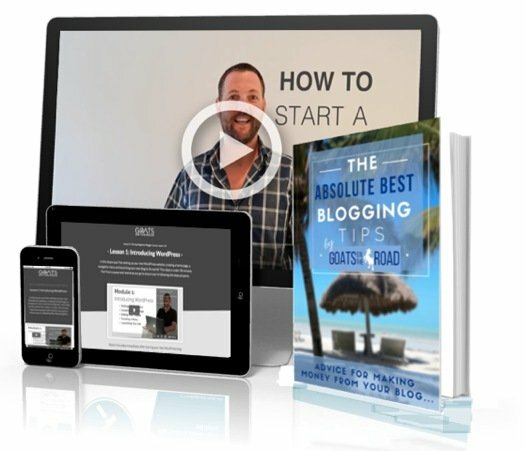 Excellent tips and resources, especially that last part on what to watch out for. Thanks! Some great tips in there. It’s a bit far away from the UK for me to consider but we know loads of youngsters who have made the leap. Good for them – the world is becoming a much smaller place. I’ve heard so much talk about getting one of these visas, and they’ve been on my radar for a while. Great tips! 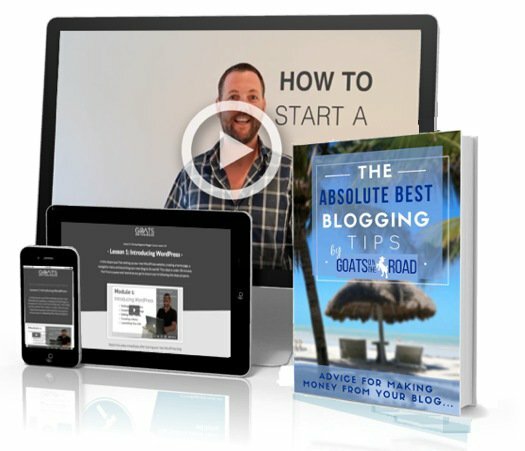 What a great blog Anna! What you have said is so true. Australia is truly a great country with so many things to see! We have been here for 7 months and are loving it! When I was doing the nomad thing I got a job on a prawn trawler in Darwin and saved about 20k for four months out at sea. Would highly recommend if you’re not afraid of your own company! leave your worries behind and enjoy your trips. thanks for this article.